Nine suspects have been arrested along with over 100 kg of heroin on an Iranian ship on the Southern Sea. Reportedly, the arrested suspects are Iranian nationals. The arrest was made at a joint operation by the Police national Bureau (PNB), the Special Task Force (STF) and the Sri Lanka Navy. 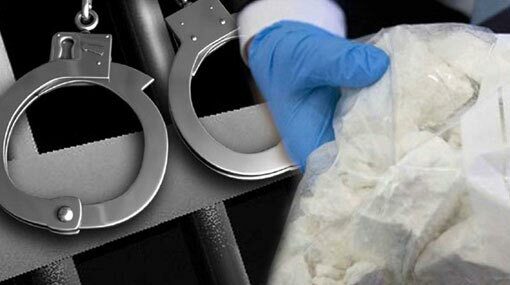 Reportedly, the worth of the seized heroin haul is estimated to be nearly Rs 1 billion. The STF says another 500 kg of heroin is suspected to have been dumped into the sea by the suspects, prior to the arrest. The arrested suspects and the ship are currently arriving at the Colombo harbor for onward investigations.